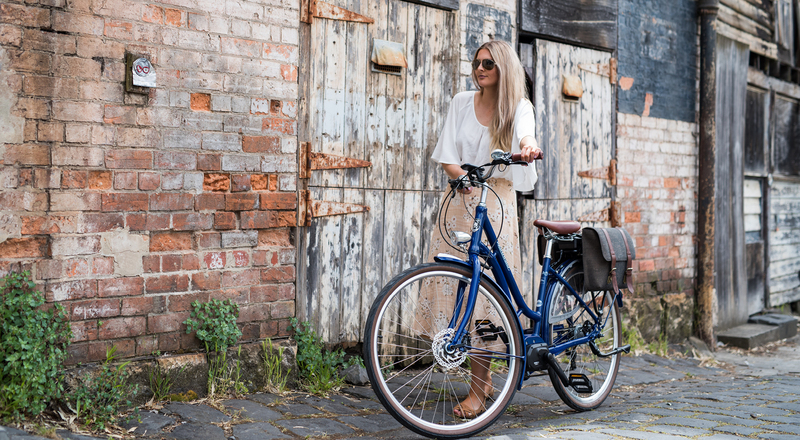 La Belle E-bikes take a Malvern Star classic from years-gone-by, add the proven benefits of E-bike technology, then wrap it all up in a stylish and sophisticated package with all the comfort and practicality of the famous ‘Dutch’ style ladies bikes. 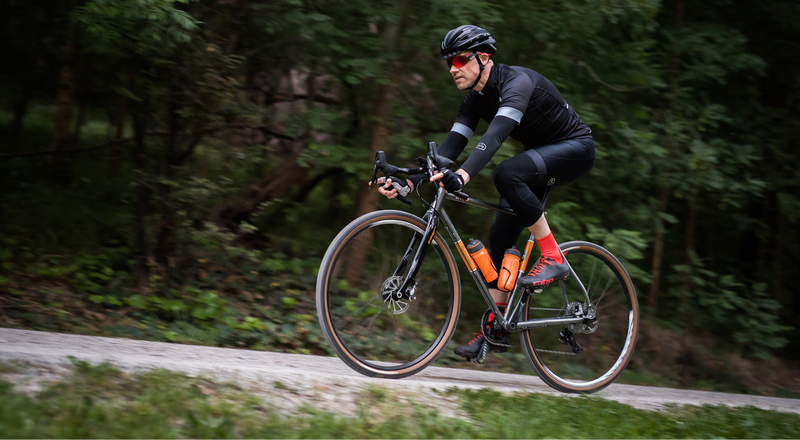 The new Oppy S3 takes 3 years of learning from our dialled Oppy S gravel range, and enhances it with performance Reynolds tubing, TRP carbon forks, thru-axles and SRAM’s benchmark Rival 1x11 group-set. 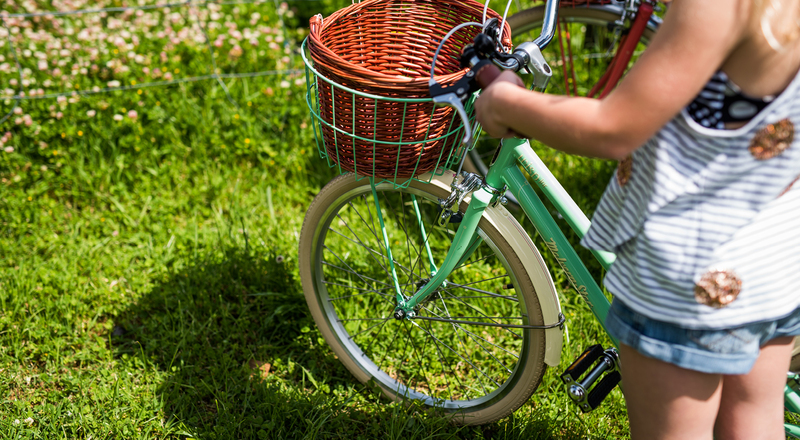 Our Wisp range of classically styled ladies and girls bikes, draws on 115 years of Malvern Star heritage; combining beautiful retro styling, with carefully selected modern materials and components - #Modern Classics. 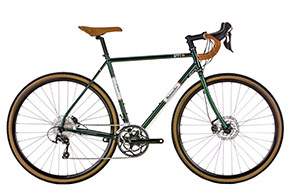 The slick new Oppy SF bikes build on the the great ‘retro’ steel looks and metro-practicality of our Oppy S range, adding a fast and upright ‘flat bar’ city position. 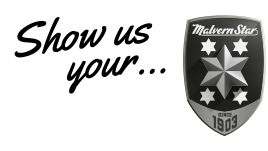 Welcome to Malvern Star. 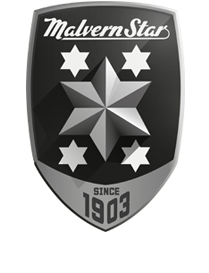 Established in 1903, we are Australia’s most experienced bike brand. The heritage line blends the nostalgic good looks of Malvern Star’s rich past, with modern materials, fine build quality, practical features and contemporary design cues. Get out of the house and go exploring! 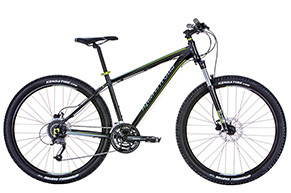 The Recreational range has designed to help you get the most out of your cycling adventures! Kids grow up so fast! 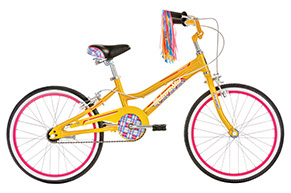 It doesn’t matter how old or what style of riding your children love, our kid’s range of bikes will have you covered. Hit the pavement with our new Wisp heritage range! 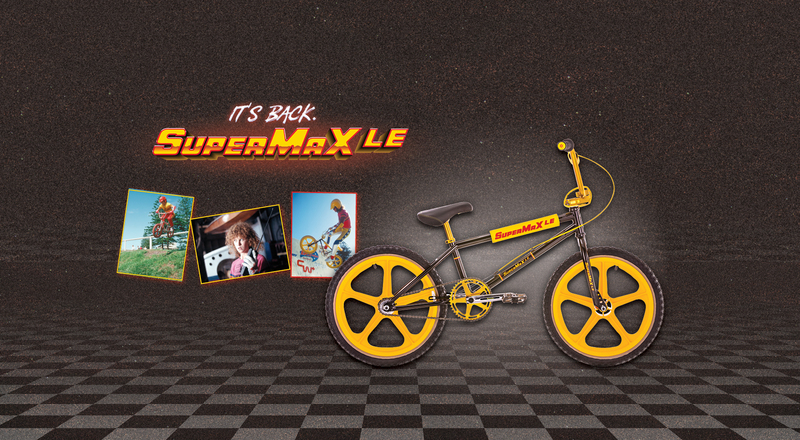 Available in Adults and Kids. 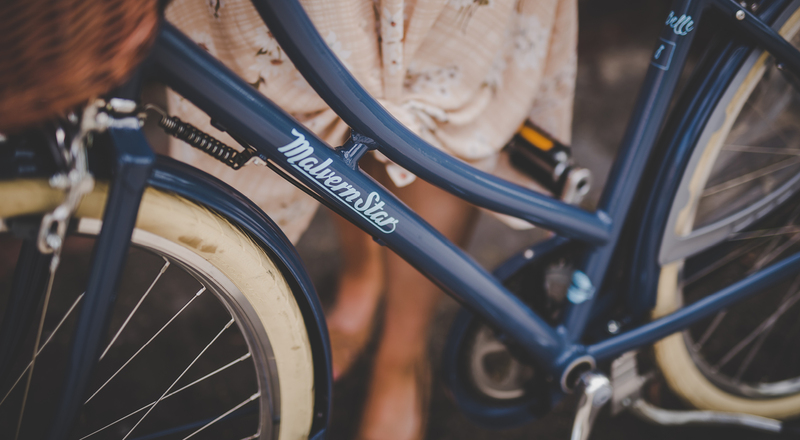 In 2013 we celebrated the 110 year anniversary of the Malvern Star brand, with the introduction of the cool, heritage inspired Wisp range of classic ladies bikes. 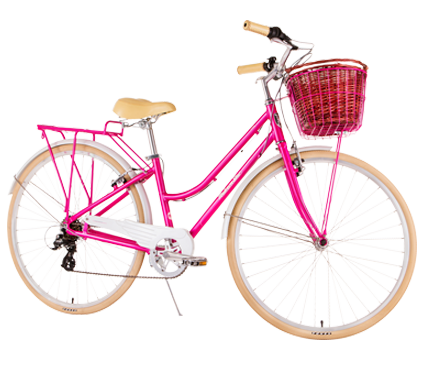 The Wisp Lite is the all alloy, lightweight, cherry-on-the-top! 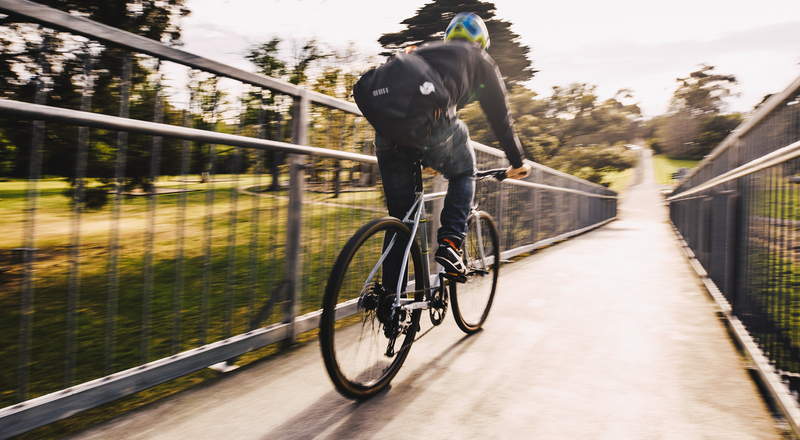 With hundreds of locations across Australia & New Zealand, we’re always keen for a chat about bikes! 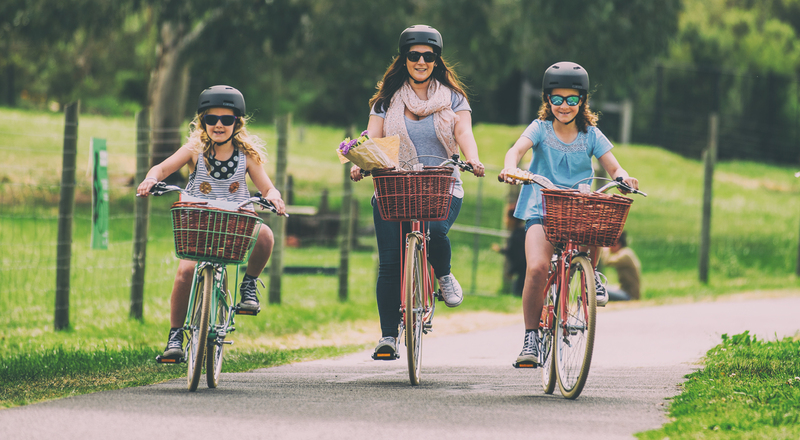 With over 100 years of building quality bikes, we are Australia’s oldest bicycle brand.